L-Carnosine and L-Carnitine may sound similar in name but these amino acids have different compositions and functions. They both have many health benefits. These health benefits can range from anti-aging properties to supporting healthy immune responses and even increasing your life expectancy. While L-Carnosine and L-Carnitine are composed of amino acids, they are from different ones. Carnosine is made from alanine and histidine. Functioning as an antioxidant in the brain and nervous system, Carnosine is a chelating agent that removes excess amounts of zinc and copper from in the body. Studies suggest that Carnosine can help to support cataracts and wound healing. It has also been found useful for fighting the aging process. Carnitine is an amino acid synthesised from lysine and methionine. It burns fat by transporting fatty acids into the mitochondria inside cells, where the fats are converted into energy. It also transports toxic wastes from outside the mitochondria. Carnitine may help to lower pain associated with diabetic neuropathy and the symptoms of an overactive thyroid. Carnosine and Carnitine also have anti-aging benefits with one study from the March 2011 edition of “PLoS One” indicating it may reduce the accumulation of amyloid tangles that cause Alzheimer’s. They also have cardiovascular benefits with evidence suggesting that carnosine reduces the risk of atherosclerosis and lowering cholesterol. Meanwhile, Carnitine has been found to relieve symptoms of angina and peripheral vascular disease. Protects cellular proteins from damage and works as an antioxidant to prevent the formation of oxidised sugars also called advanced glycosylation end-products (AGEs). 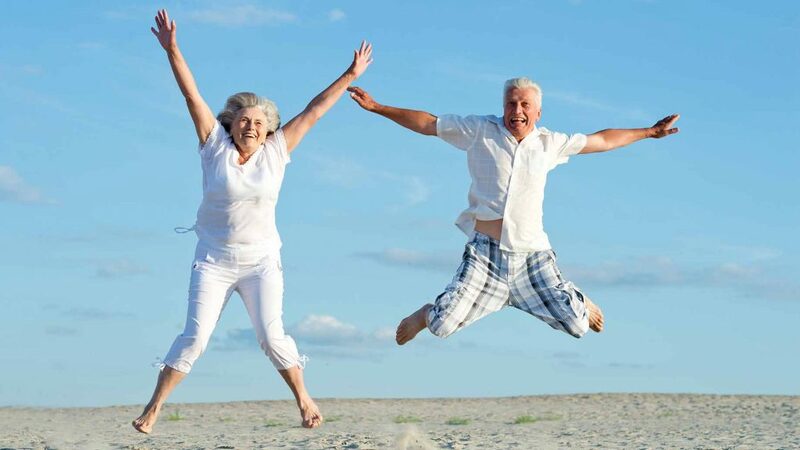 L-Carnitine has been shown in studies to protect cells throughout the body against age-related decline in mitochondrial respiratory activity. Studies supporting Carnitine demonstrated that children with autism had significant improvements in behaviour and communication, according to research published in the November 2002 issue of the “Journal of Child Neurology”. As the chart above demonstrates, L-Carnosine and L-Carnitine play essential roles in promoting good cellular health in the long-term. When comparing the above health benefits between L-Carnosine and L-Carnitine, it’s important to see the differences so you can determine which choice is best for you. 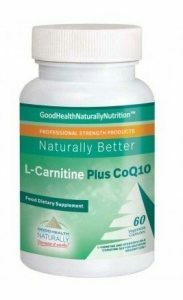 L-Carnitine Plus CoQ10 – L-Carnitine is used by the body to transprot long-chain fatty acids to the mitochondria in your cells, where they are burned for energy. Without sufficient elements of both components of L-Carnitine and CoQ10, you will be less likely to burn fat efficiently and will have much less energy. May also help to support the fight against free radical damage and prevent the aging process, along with providing organ and cardio benefits. Available from Good Health Naturally. Why would one not want to take both of these supplements? You can do both, that’s fine. We are simply highlighting the differences between them. If someone can’t take carnitine too much, is it okay to take L- carnosine? Hello Choi, it is difficult to comment on an individual sensitivity here, as they are both generally well tolerated.